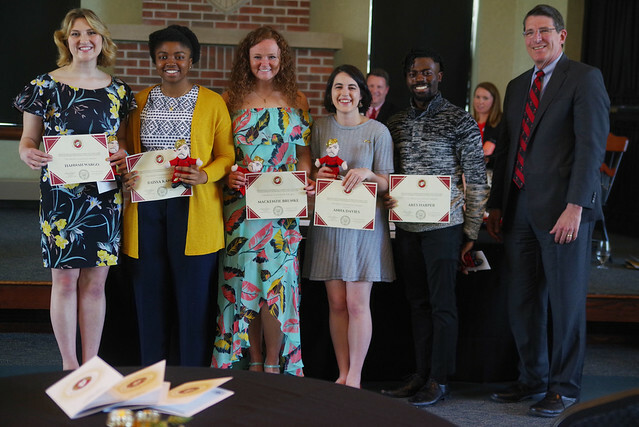 These Ohio Wesleyan University students, faculty, and staff put the spark in sparkle. 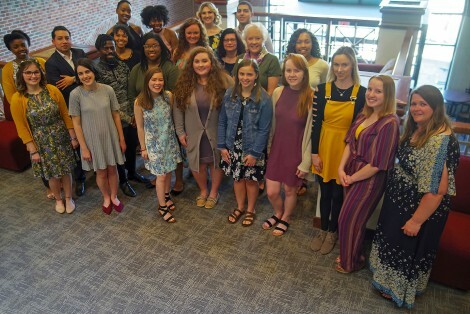 And for their outstanding achievements in leadership and community service, they have earned gold – 2019 Golden Bishop Awards, that is. Visit the Golden Bishop Awards page on the Student Involvement Office website to learn more about the Golden Bishop Awards, as well as view photographs, videos, and programs from past events.